I didn't do the research but I am sure it is out there but the professional ones I know are so crazy expensive. But I think they can be much cheaper cause it is not a camera but is has allot of the same parts an circuits though. Mostly it is just missing a sensor to take photos but it need a hdmi in or av in and just mainly convert the video signal into a file that would be saved onto a cf or sd card. 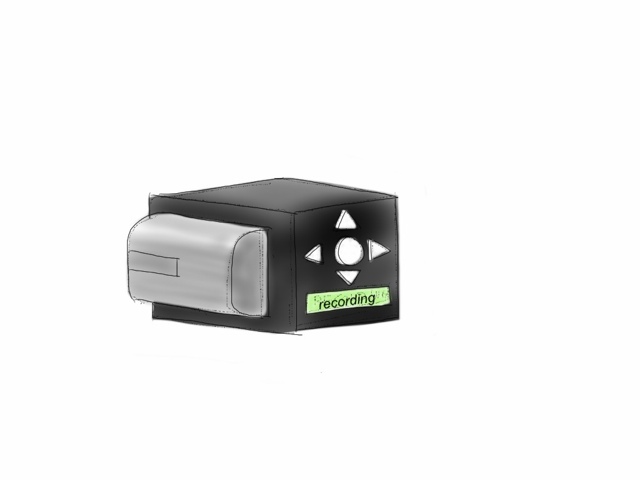 This would be cool to just able to record stuff from games or like other stuff or especially for the new hdslr filming. Maybe this one is the device you want..